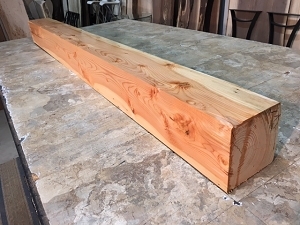 Red Pine Lumber for sale at Ohio Woodlands. 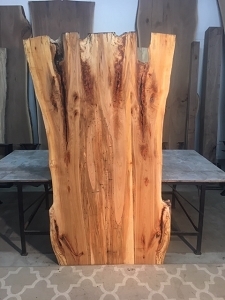 Live edge pine, walnut, cherry, maple wood and lumber for sale at great prices. 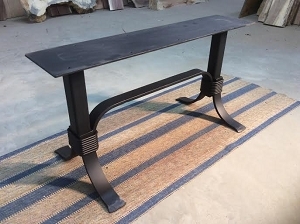 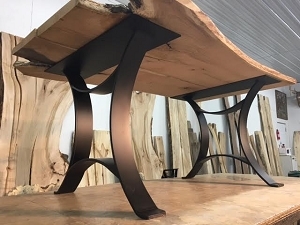 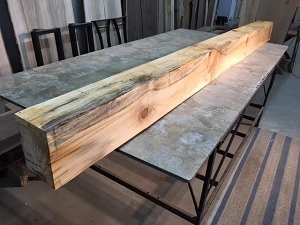 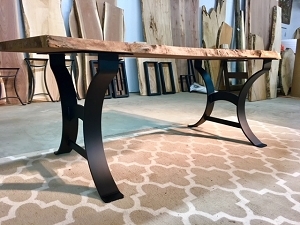 Jared Coldwell sells salvaged live edge natural edge lumber for any woodworking project. 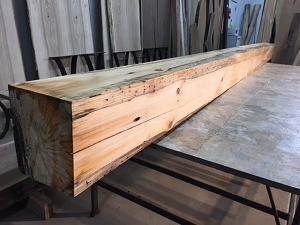 Solid hardwood lumber at Ohio Woodlands.